At Grinders, we are on a journey to provide our customers with “quality in a cup”. 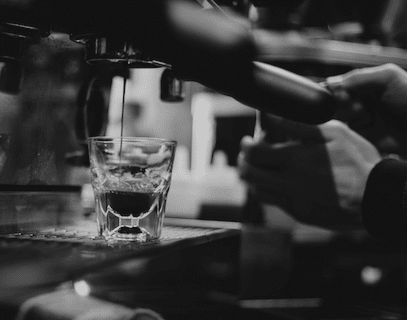 From that first interaction with the green coffee beans arriving at our factory in Melbourne, through to serving up a latte in a café, we are taking conscious steps to ensure you can deliver the best coffee experience. To help you on the journey, we’ve developed an Educational curriculum to help boost your coffee capabilities and skillset. Valued at $150 per person, per session, this is a complimentary service for the owners, operators and staff at cafes using Grinders Coffee. Meet our Coffee Specialists, our team of experts who will coach and guide you through our educational package. We use EventBrite to manage our training bookings. Click into each individual training module to find a suitable session per state. 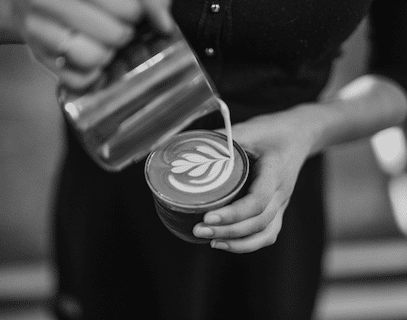 Note: you will need the Grinders Coffee training code to receive complimentary training – ask your Grinders Coffee representative for more information. Refresh what you’ve learned in our 2 essential sessions! 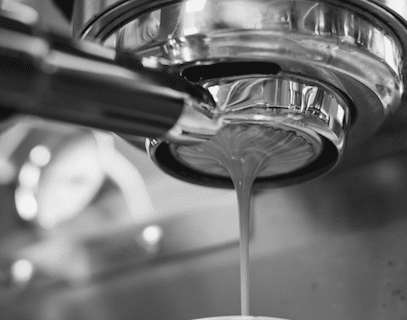 Put it into practice as we coach you to produce coffee with a quality focus, at maximum pace. 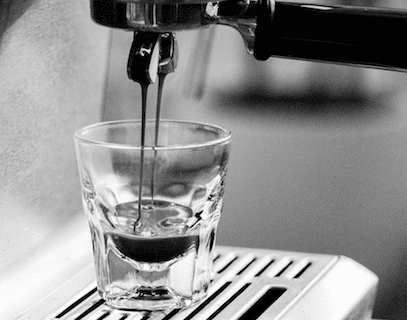 Learn to adjust espresso extractions using a combination of refractometer measurements and sensory analysis. Got milk skills? 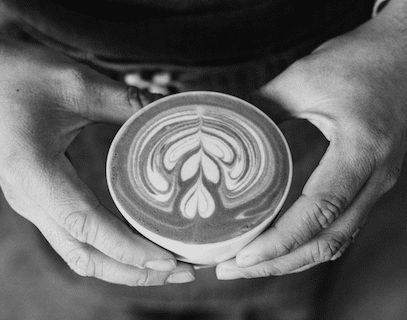 Join us for this fun session where we’ll show you how to pour clean, high contrast latte art.